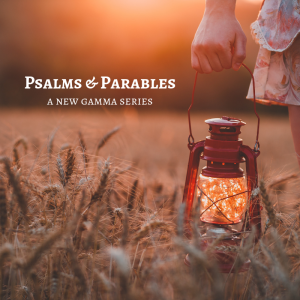 We’re starting a new bible study series on Psalms & Parables. Come journey through the song & prayer book of the bible, learn how you can use them for the greatest challenges of life. Then, we’ll look at the parables spoken by Jesus Christ, and seek out the treasures there. See you on Wednesday nights! !